You can’t express your vision without the right tools. 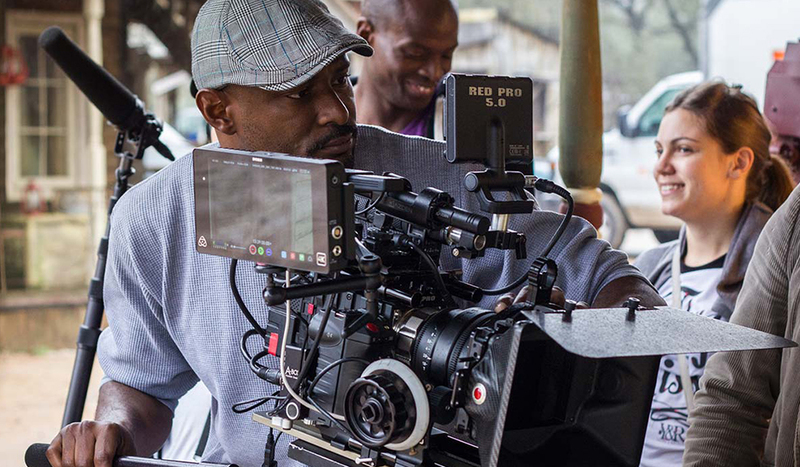 Let’s take a look at the camera gear of choice for 2016’s cinematography Oscar nominees. It’s time once more for the film industry to celebrate and reward the greatest technical and creative achievements of the past year. One Oscar category that’s of special interest to videographers and filmmakers: cinematography. The job of the cinematographer is to take the vision of the director and help make it a reality on film. They frame and compose how all of the visual information (and the work of the production designer, the costume designer, etc.) is seen by the audience. It’s an incredible responsibility and one that, if mastered, can yield amazing results. This year’s awards season has no shortage of talented artists who use the lens as their brush and the frame as their canvas. Let’s take a look at 2016’s cinematography nominees and the artistic tools they used to capture the imagery of the nominated films. Previously nominated for his work on Far From Heaven, Ed Lachman’s second nomination is for his work on Carol, starring Cate Blanchett and Rooney Mara. For this film, Lachman wanted the texture of natural film grain in his image. However, since 35mm print is so hi-res it loses that texture during the DI (digital intermediate) process, the cinematographer and his crew chose to use the ARRIFLEX 416 (a Super 16 film camera) and an assortment of lenses from Zeiss, Cooke, and Angénieux. Nominated for nine Oscars (with wins for JFK, The Aviator and Hugo), Robert Richardson has been capturing amazing compositions for decades. 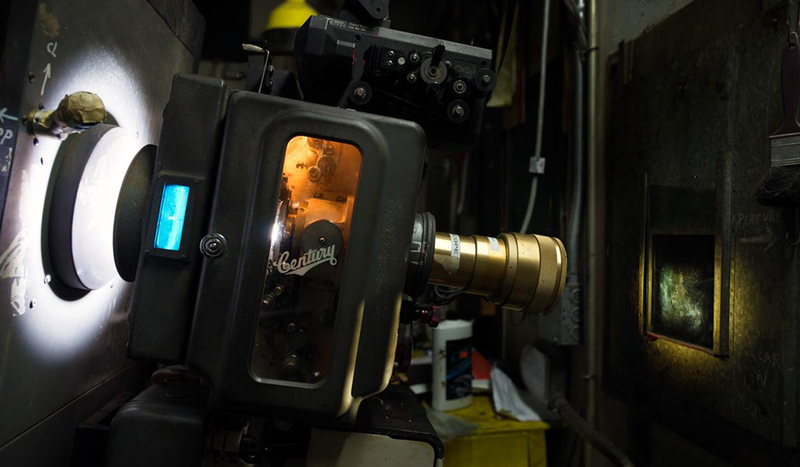 For The Hateful Eight, he and director Quentin Tarantino decided to go back to the classic days of western films and use a 65mm camera — more specifically, the Panavision Panaflex. 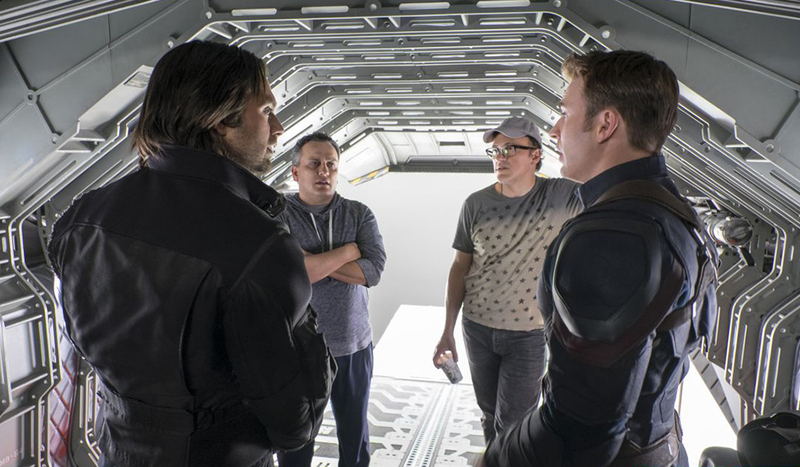 Additionally, the duo sought out and used the same type of Panavision anamorphic lenses used in the 50s and 60s. This gear combination created an incredible image on screen, especially when seen in full 70mm. John Seale is no stranger to Oscar love. 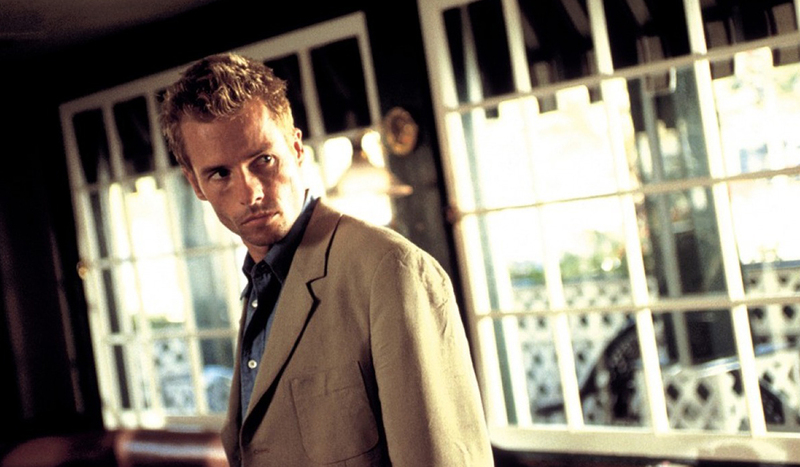 He’s been nominated for his work on four films: Witness, Rain Man, The English Patient, and Cold Mountain. What’s interesting about his work on Mad Max: Fury Road is that he was brought on board very late in the pre-production process — plus, he was retired. Alongside director George Miller, Seale crafted a high-octane visual experience using a multitude of cameras, all of which were put through a tremendous workout. Emmanuel Lubezki on the set of The Revenant, via Emmanuel Lubezki. 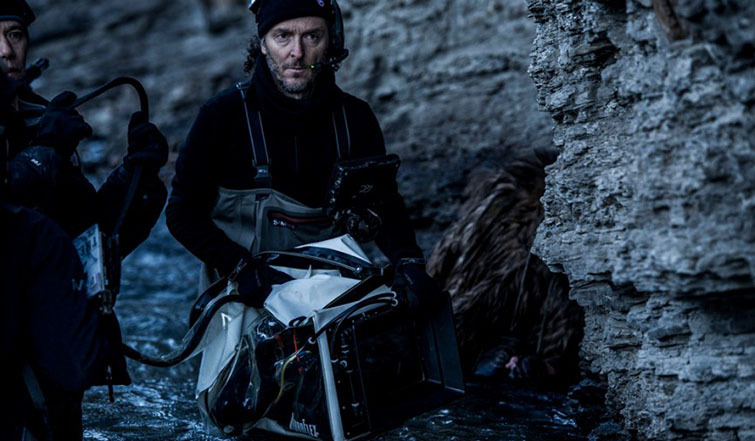 Emmanuel Lubezki has been nominated for eight Oscars. He won two in a row for Gravity and Birdman. This year’s nomination, for The Revenant, gives him the chance to win the Oscar an incredible three years in a row. 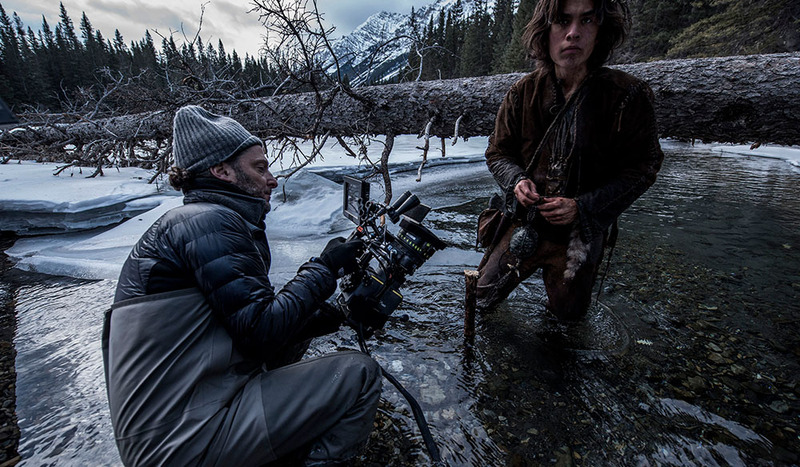 On The Revenant, he employed the new ALEXA 65mm camera with an arsenal of 21-28mm lenses. Using this wide format with these wider angle lenses allowed Lubezki to showcase the natural setting in which the characters existed, allowing the wilderness itself to become an important supporting character. Director Denis Villeneuve and Roger Deakins on the set of Prisoners, via Variety. Roger Deakins has been nominated for thirteen Oscars, more than any other active cinematographer. Unfortunately, Deakins has never taken home the prize for his work — but that might change this year with Sicario. Using a strict rotation of ALEXA cameras and Zeiss lenses, Deakins was able to capture some incredible images. As he’s done in the past, Deakins challenged himself to get every shot he could without using zoom lenses. It’s incredibly difficult, but as Sicario proves, its amazing when done well. Who will take home the Academy Award? Who’s missing from this list? Share your hot cinematography opinions in the comments below!